1. The jury decided to give you a Two Faces Challenge. What were your first thoughts after hearing the theme of the final challenge (Two Faces)? I was really happy about that concept because I was thinking that the theme was a perfect way to express my true creative side, show my techniques and let my imagination go wild. 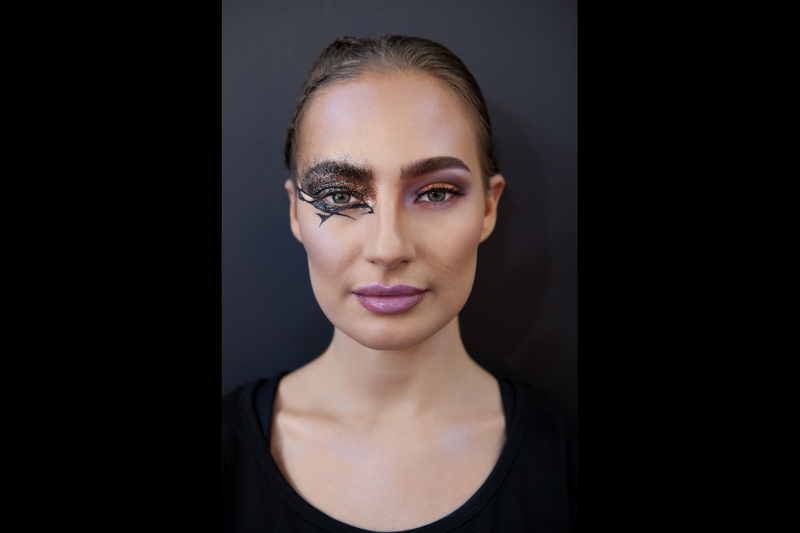 At first, I wasn’t sure what I was about to create for both looks and was feeling a bit scared, but as soon as the competition began I was super focused and inspired by my beautiful model Rebecca and by the amazing range of make up products that you had in store for us. While working on my model I was in the zone and was driven by the colors and energy that was around me and that was my booster for the looks. 2. The make up challenge had to be done in 90 minutes. How did you organise and structure your time to create a precise and creative look at the same time? The time frame for the challenge was short, but I was prepared for it. As soon as we found out about it I was developing a strategy in my head for how to best cope with that limitation and still be able to provide the two looks. So I was focusing on doing first and super-fast the mini tasks that were incorporated in the challenge and that would be judged by the jury. I was also thinking that if there was time I’d go and do the other things that I wanted to do to make those two looks the winning looks. 3. A dream come true and all your loved ones are so proud of you and supported you in a great way. How does it feel being “The Next Make Up Artist 2018” at Make Up Factory’s Contest? This was indeed a dream come true, not only for me but also for my supportive husband Danijel, my loving family and dear friends, and the feeling of being “The Next Make Up Artist 2018” is simply overwhelming. I was so excited before the contest and after the announcement I was ecstatic. It was an honour, and still is, to be recognised by the jury of professionals in that industry and to be supported by such major brands as Make Up Factory, Grazia and Müller. 4. Being the winner of Make Up Factory’s Contest “The Next Make Up Artist 2018” really means a lot and offers a lot of opportunities. I have always wanted to be a professional make up artist and to be a part of the Fashion industry and all other make up industry branches. I would also love to have my own business one day as a make up artist, do collaborations, create my own products and be able to express my creativity and love for this art in all the ways possible. In the future I see myself doing the job that I love and that job is to be a professional make up artist. 5. You are so talented, passionate and ambitious. What advice do you want to give beauty loving and young make up artists to take along for their dream/future? I want to say that I’m a perfect example of a person who was and still is chasing her dream and never gave up. As a self-taught make up artist I struggled to find a way to position myself in this industry and I hope that this will be my ticket. So to all of you who are reading this I would like to say chase your own dreams, always be passionate about the things that you do, work hard because every day is an opportunity to learn more… perfect yourself and your work, trust your instincts, always embrace and learn from constructive criticism as it will only push you to work even harder, think positive, surround yourself with loving supporters and finally, believe in yourself and never ever give up. Just go for it and do your thing. I know that you can do it! The dream of every make-up artist! 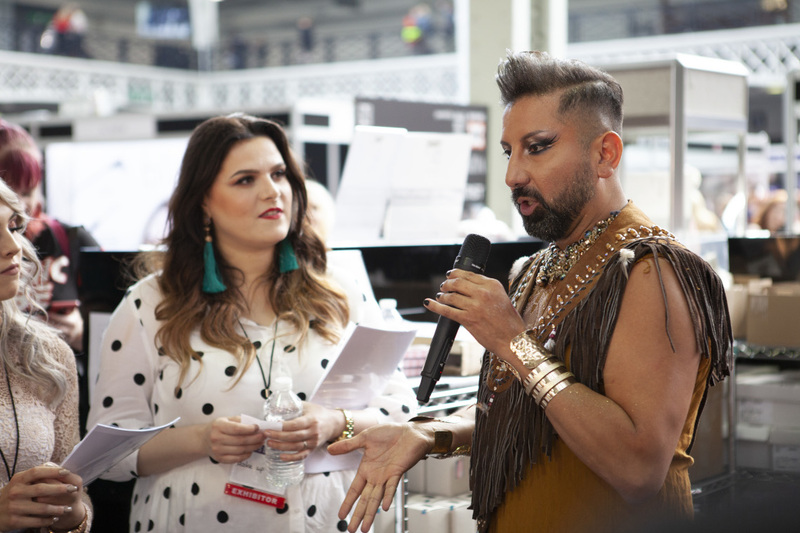 This year, the best make-up artists in the world came together once again at IMATS in London. 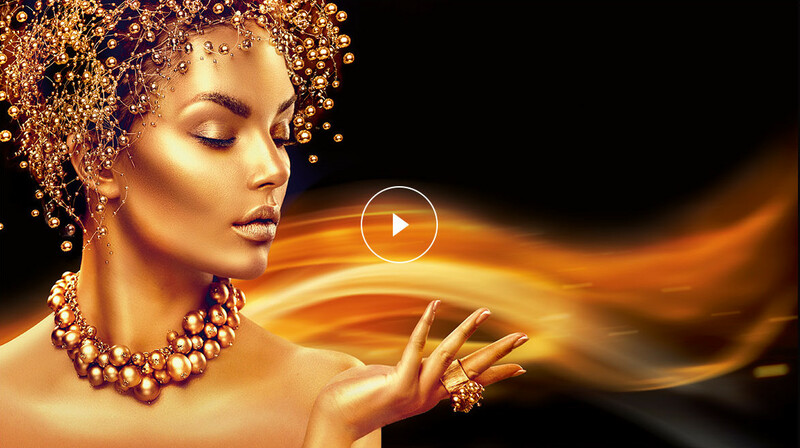 Thousands of beauty and make-up products, the latest trends and exciting presentations awaited visitors. Our contest was a huge success! 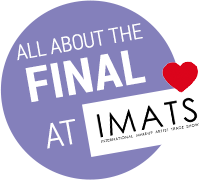 It would never have been possible without you – thousands of entries with breathtaking looks, exciting voting stages and not least the grand final at IMATS in London. We would like to extend our heartfelt thanks to all participants and the fantastic community! 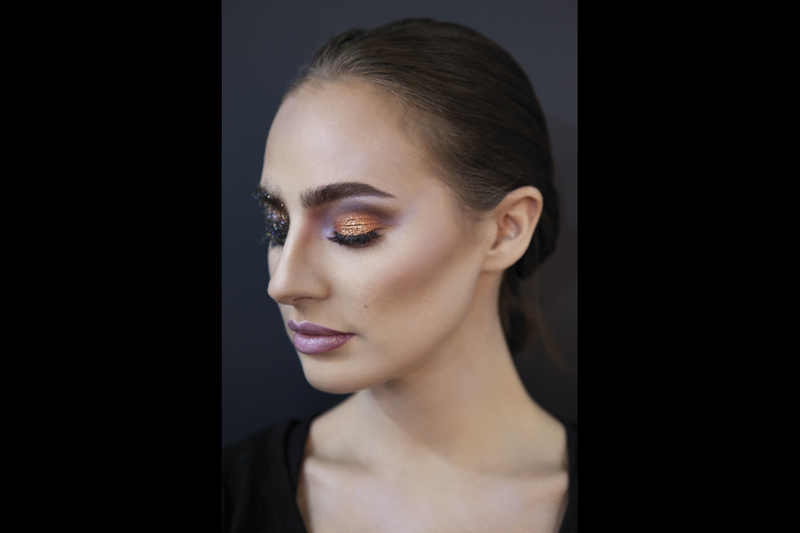 #THENEXTMAKEUPARTIST – a brief review. Be the first to hear about upcoming events, challenges and promotions. Our newsletter guarantees you’ll stay up to date. Please complete the form below. Yes, I have read and agree to the data protection. Unfortunately an error occurred during the transfer. Please try again. If the error persists, please contact us by e-mail. The e-mail address you provided has already been used. If the error persists, please contact us by e-mail.